Alisha Lewis enjoys working with a diverse population of all ages. She works with individuals, couples and families in crisis. She specializes working with children of divorce, blended families, and parenting children and teens in multi-family systems. Her passion is working with those who have suffered loss, working with them through the grief process. In addition, she specializes in working with women who are dealing with depression and anxiety. Alisha is a Licensed Professional Counselor and is certified to administer PREPARE/ENRICH Assessments, a tool for pre-marital/marital counseling. She graduated from Judson Baptist College and received a Bachelor’s Degree in Psychology and Counseling with a double minor in Biology and Religion. She continued her higher education at Troy University at Dothan and received her Master of Science in Psychology and Counseling with an emphasis in agency counseling. Alisha is a wife and a mother of two daughters. She enjoys attending women’s conferences and other ministry-opportunities with her church. 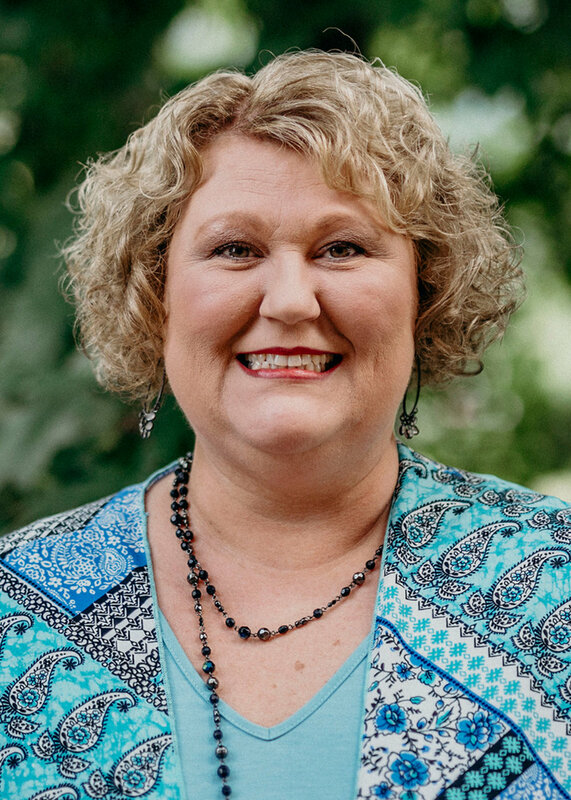 She enjoys spending time with her family and is an active part of her church, where her husband serves as Minister of Music and Principal of the Christian School. She has been with Pathways since March of 2000.